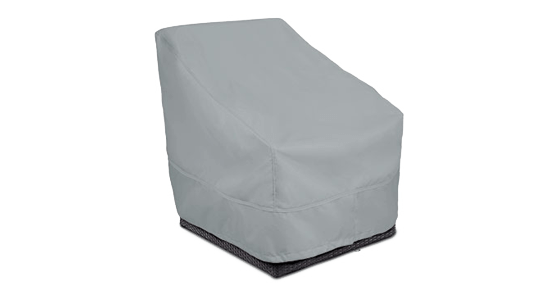 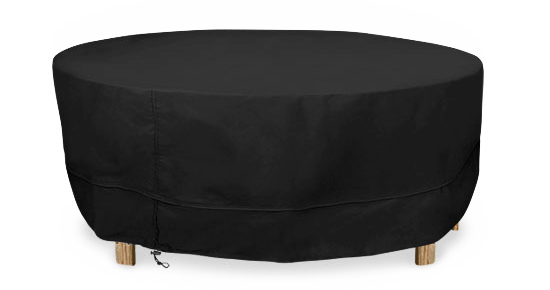 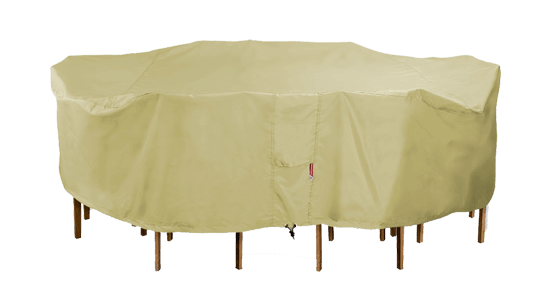 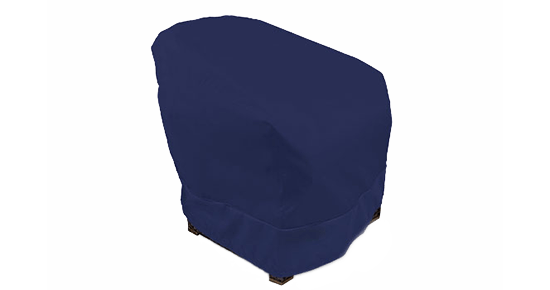 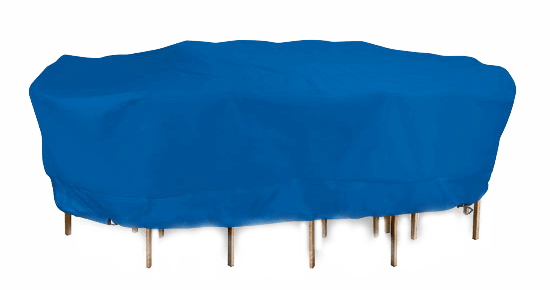 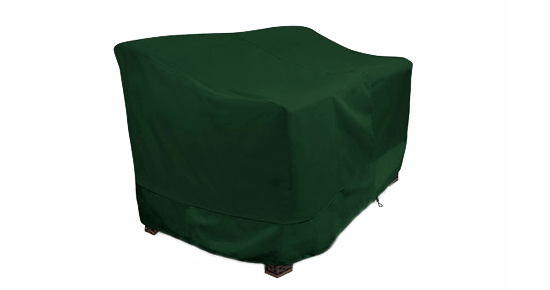 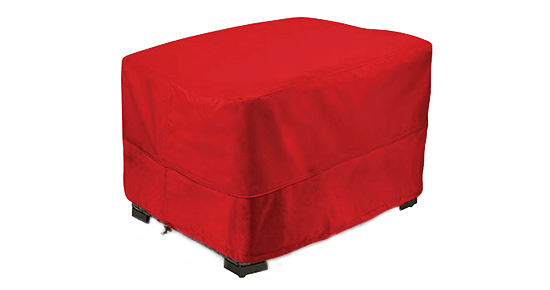 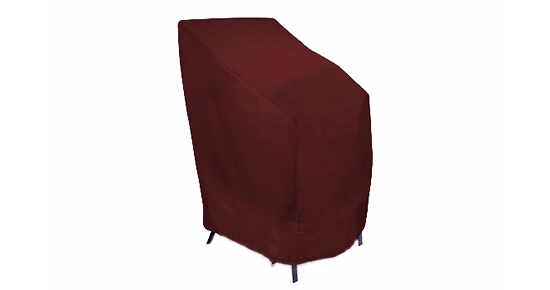 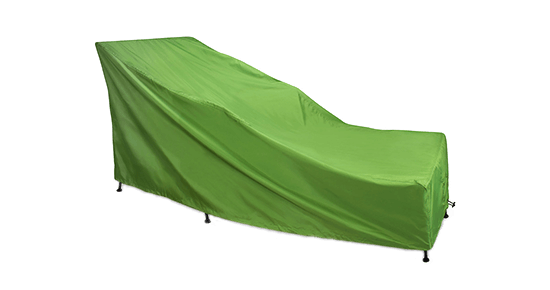 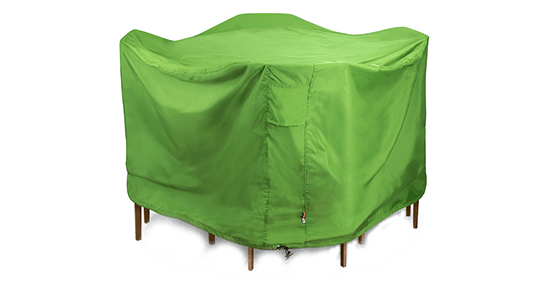 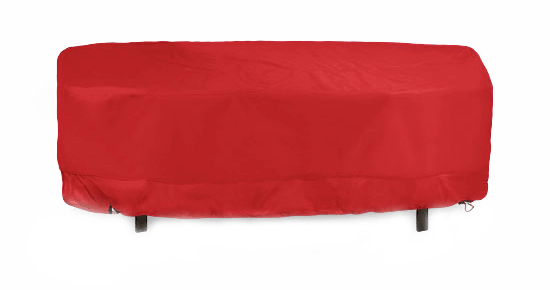 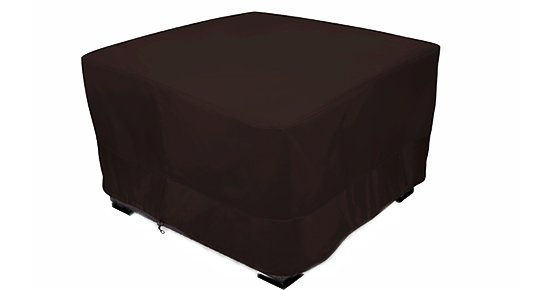 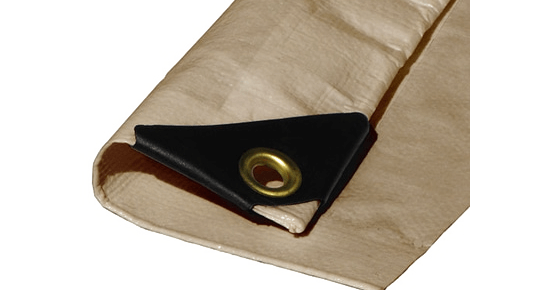 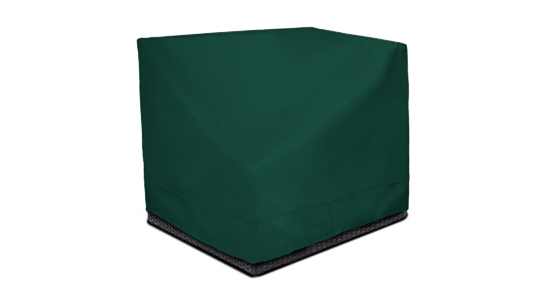 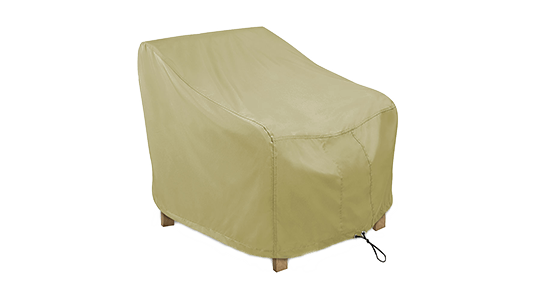 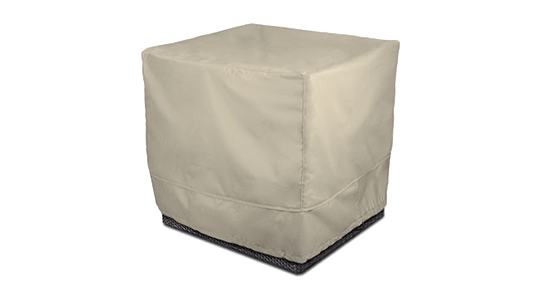 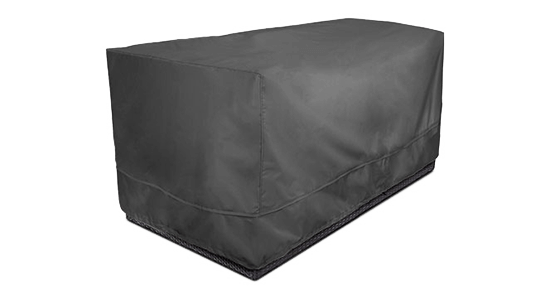 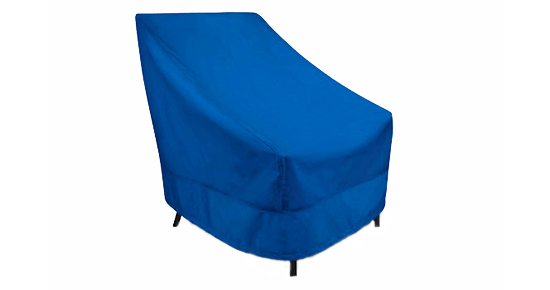 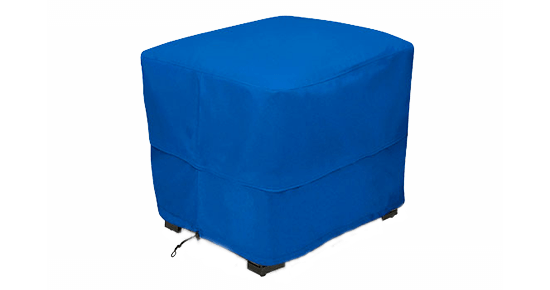 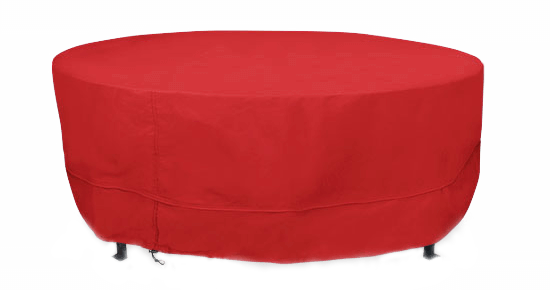 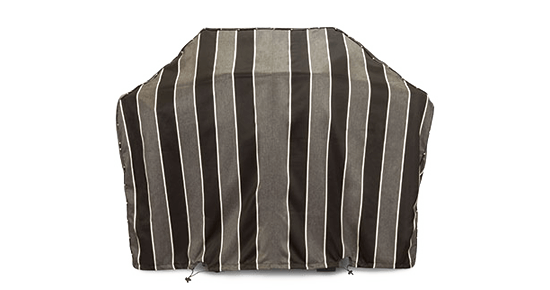 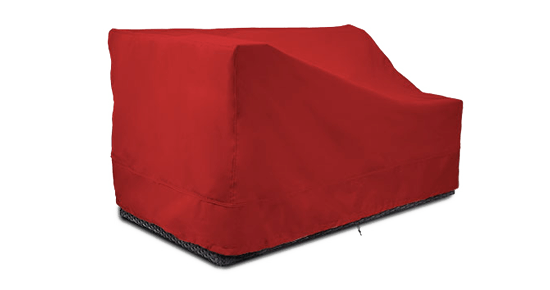 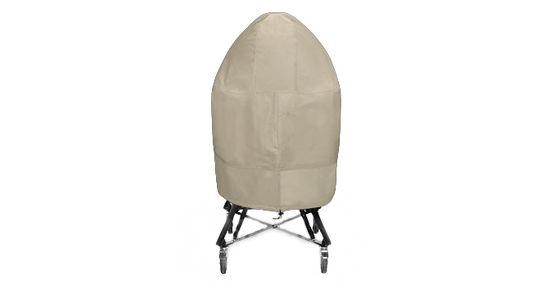 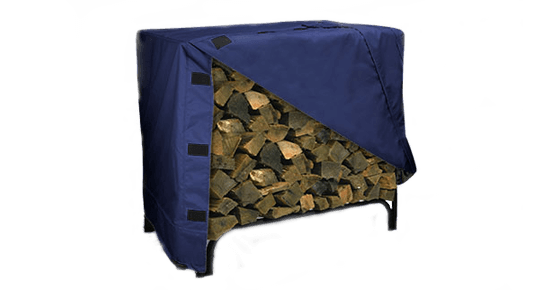 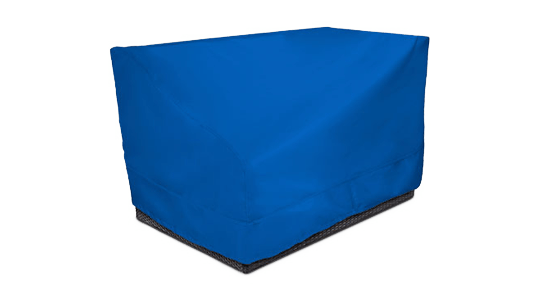 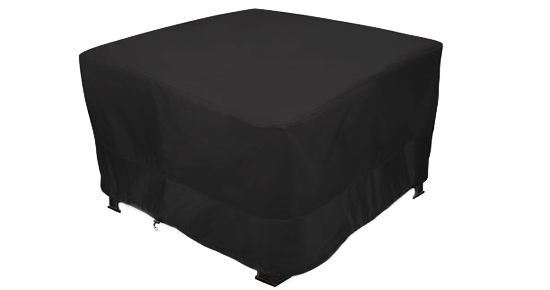 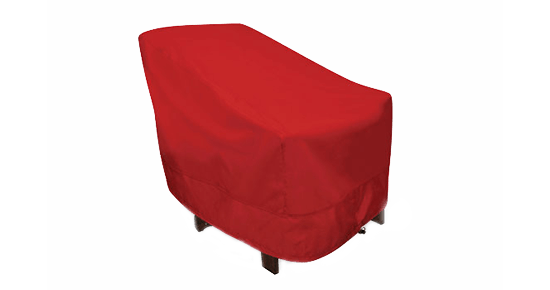 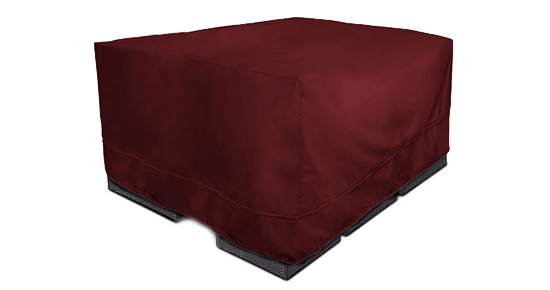 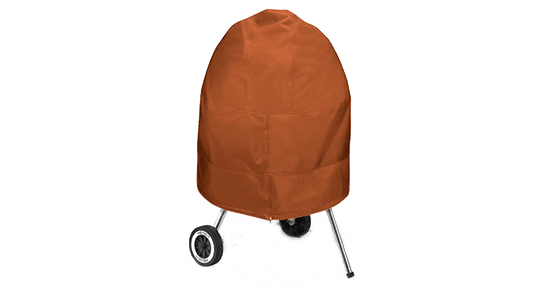 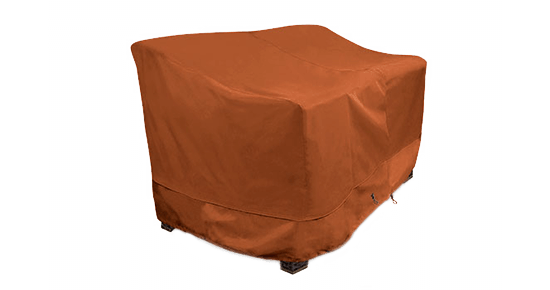 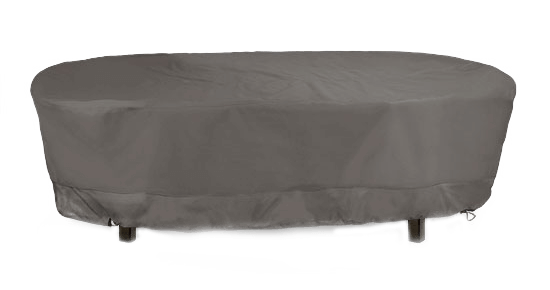 No other product provides this much protection for your patio furniture and patio covers. 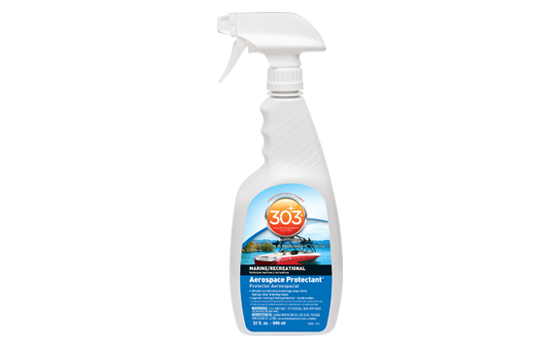 Use Aerospace Protectant to keep your patio seats, tables, bbq and furniture colorful and clean. 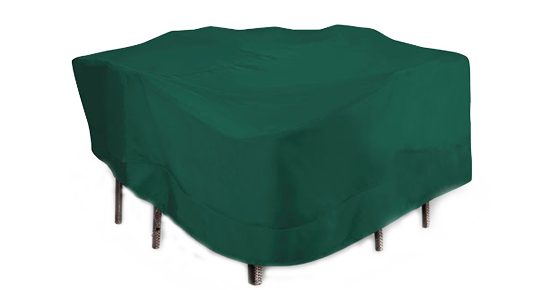 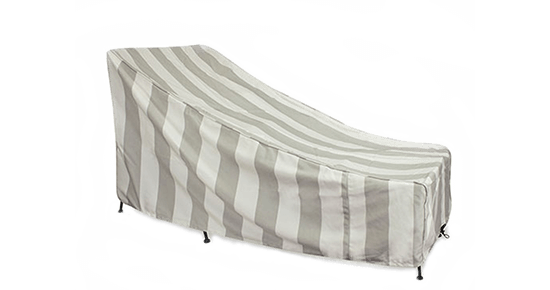 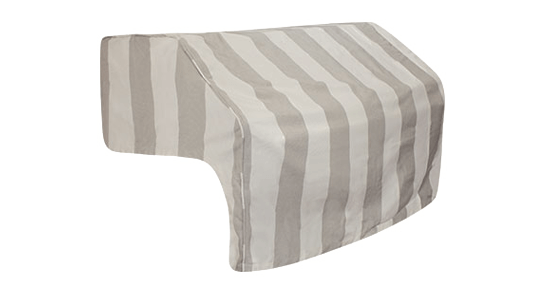 No other product provides this much protection for your furniture and patio. 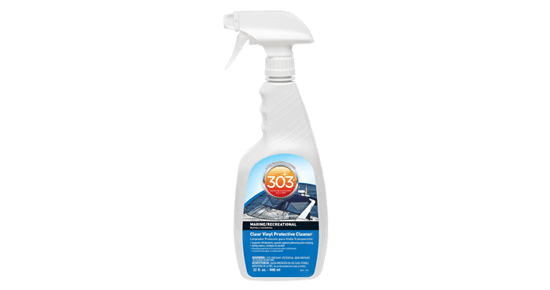 Use Aerospace Protectant to keep your patio seats, tables, bbq and furniture colorful and clean. 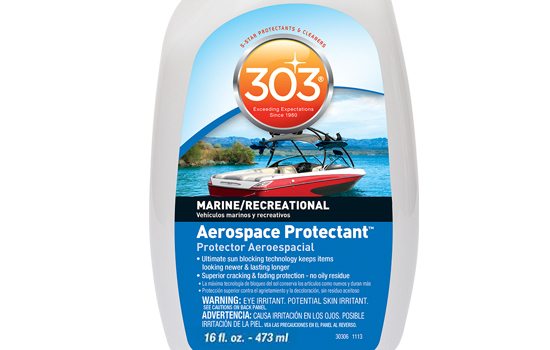 Marine Aerospace Protectant is a premium protectant designed to safeguard patios and patio furniture against the damaging effects of daily exposure to UV rays. 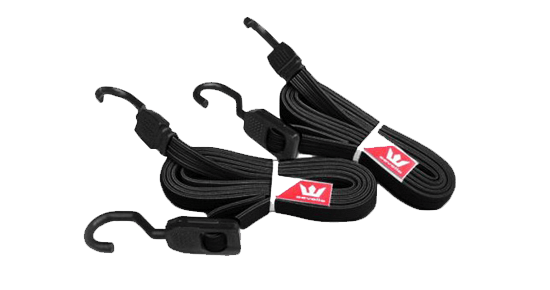 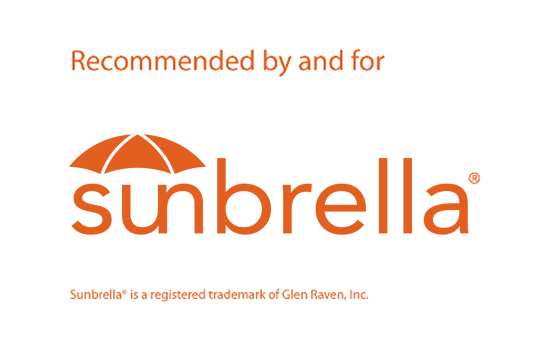 This product is safe for use on outdoor gear and apparel too. 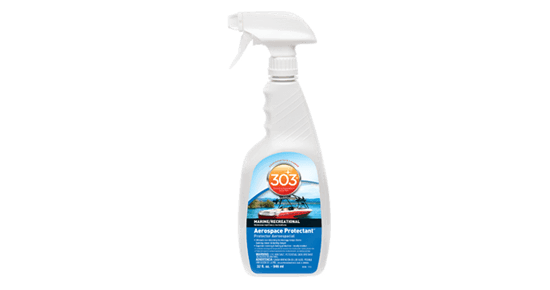 Simply spray on and wipe dry to restore color and luster, repel stains and prevent fading even in the harshest marine conditions. 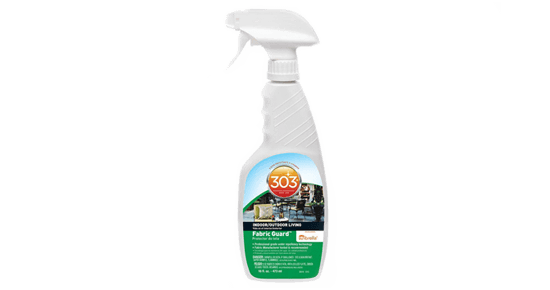 And because it's 100% free of grease-producing silicone oils and petroleum distillates, Aerospace is safe to use on all your outdoor materials--vinyl, rubber, fiberglass and more. 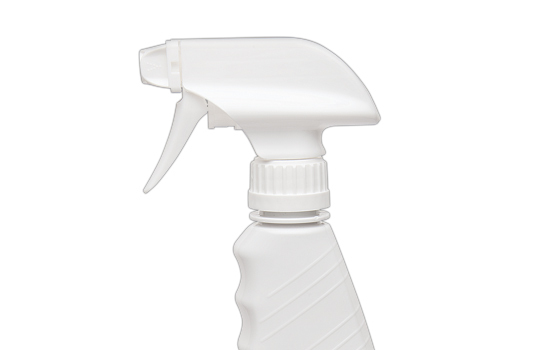 No other protectant beautifies as intensely or preserves as powerfully. 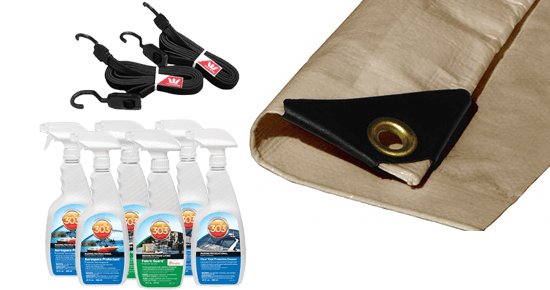 Keep your patio, tables and outdoor furniture shiny season after season.